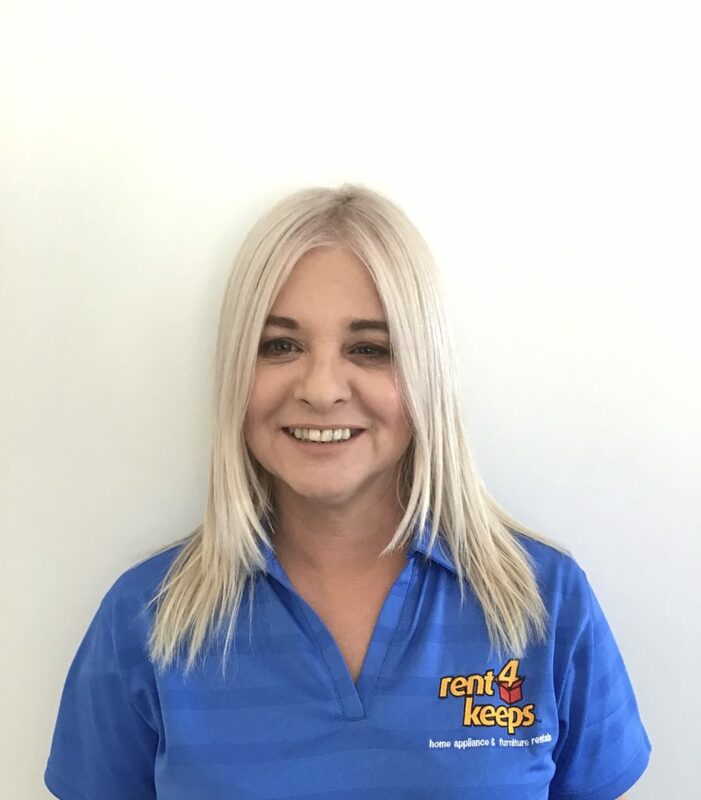 rent4keeps provides customers with rental items across a huge number of categories including furniture, technology, appliances, fridges, and more. Your local Mildura territory representative, Nicole services Mildura and surround areas including: Big Desert, Red Cliffs, Irymple, Hattah, Wargan, Cowangie, Walpeup, Linga, Murrayville, Bolton, Robinvale, Bulga, Woorinen, Beverford, Vinifera, Nyah, Wood Wood, Lake Powell, Boundary Bend and in the NSW areas of Wentworth, Hatfield, Coomealla, Murray Downs, Koraleigh, Goodnight, Euston, Mallee and Boeill Creek. There are many advantages of renting the latest home appliance and technology items. rent4keeps is different to other rental companies because all of our products are brand new. 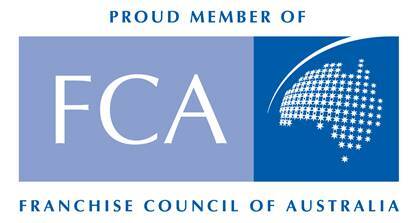 We are also fully Australian owned and operated. We provide a friendly, reliable, and helpful service and we will even deliver your new products free of charge within 50km.